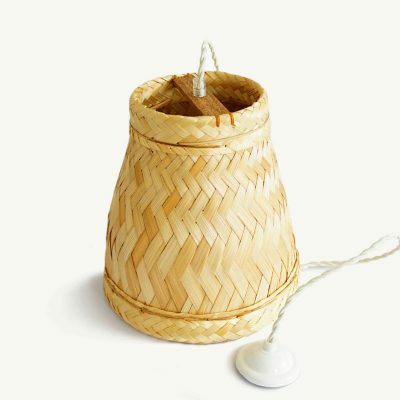 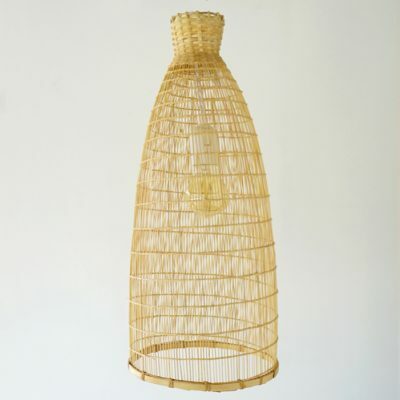 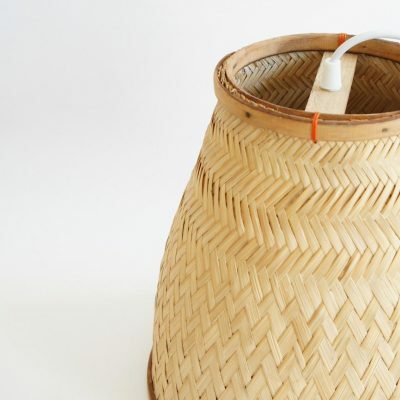 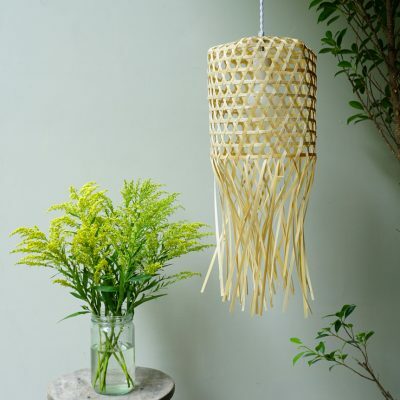 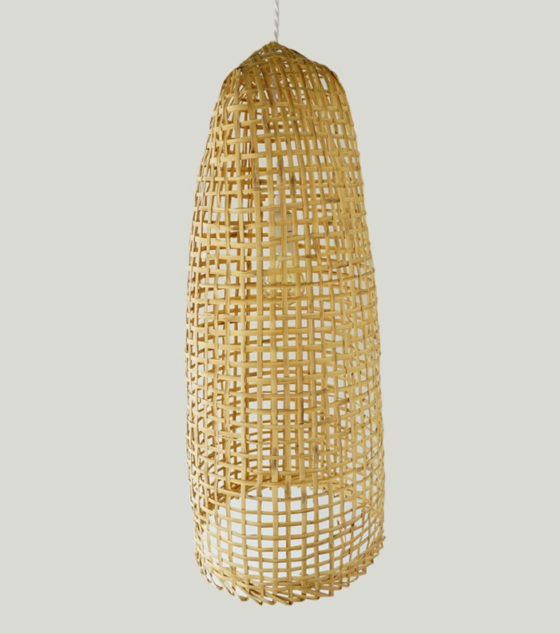 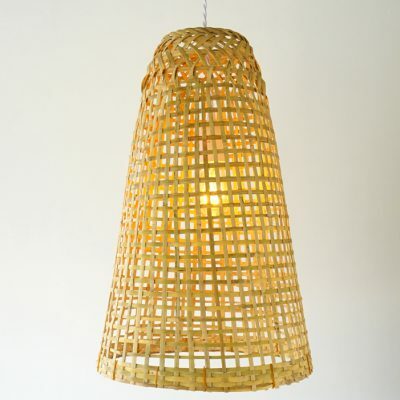 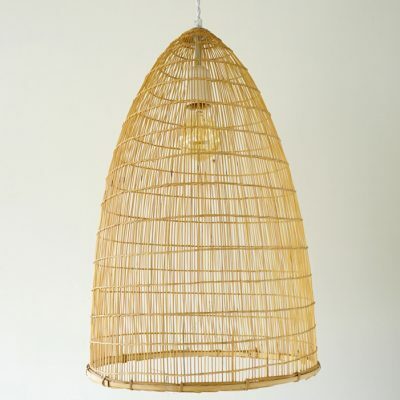 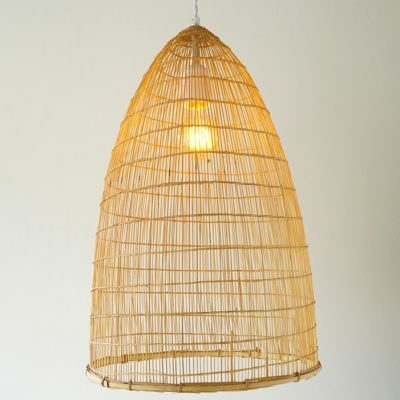 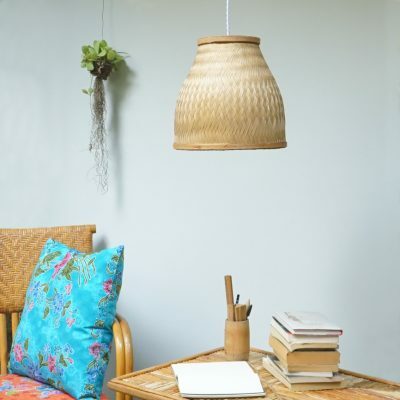 Now, you can fill any space with our Basket Lamp, it gives a warm feeling all seasons! 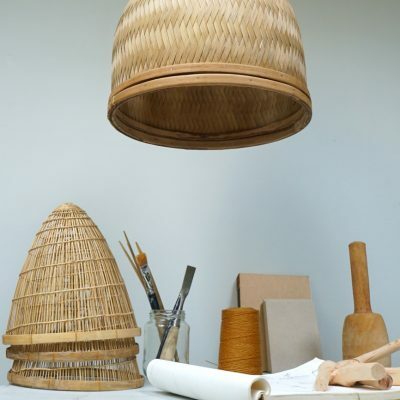 Clean, minimalist, elegant and more sustainable. 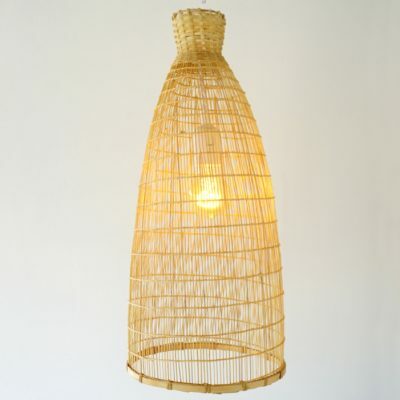 PVC lamp socket a twisted white cotton wire and a subtle metal ceiling rose also in white color. 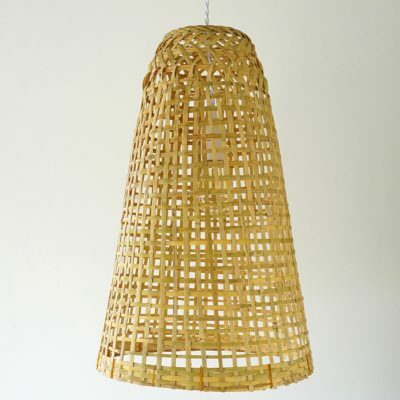 · Energy saving LED warm white or yellow light bulbs recommended : 25 to 40W max. 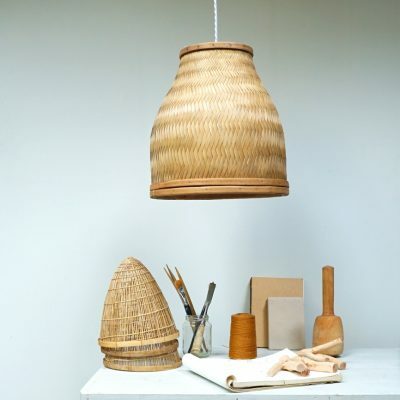 But we prefer any small Edison Vintage Bulb!